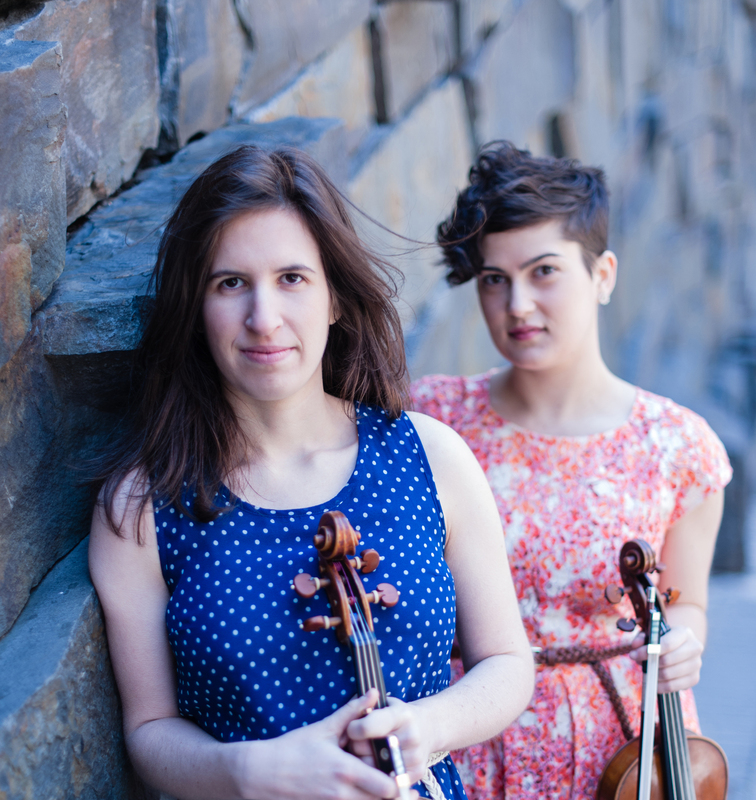 PLG Arts Chamber Music will present its second event, andPlay, on Sunday, June 8th. This new series of classical music performances will be held in Prospect-Lefferts Gardens and surrounding neighborhoods. Space is limited, so please RSVP as soon as possible to [email protected] The address (near Flatbush Ave & Midwood St) will be distributed to the RSVP list. $5 suggested donation supports the musicians and PLG Arts. PLG Arts is delighted to add PLG Arts Chamber Music to their current programming, which includes visual arts shows, jazz performance, theater, and other expressions of creativity in local venues.